John McQuiston II in Memphis TN • Evans | Petree, P.C. John McQuiston is an experienced commercial litigator and is general counsel to two e-commerce companies. He has been named as one of the top 100 lawyers in Tennessee and one of the 15 best business litigators in Memphis. AV-rated by Martindale-Hubbell, he is listed in the prestigious publication The Best Lawyers In America for the 27th year for commercial litigation. Mr. McQuiston was named the Best Lawyers 2016 Litigation-Banking and Finance Law “Lawyer of the Year” in Memphis. He has also been selected to the Mid-South Super Lawyers list since 2006. He has gone on to successfully argue cases in the U.S. Supreme Court, the Tennessee Supreme Court, and in state and federal Courts of Appeals. Mr. McQuiston is a mediator for the Financial Industry Regulatory Authority (FINRA). 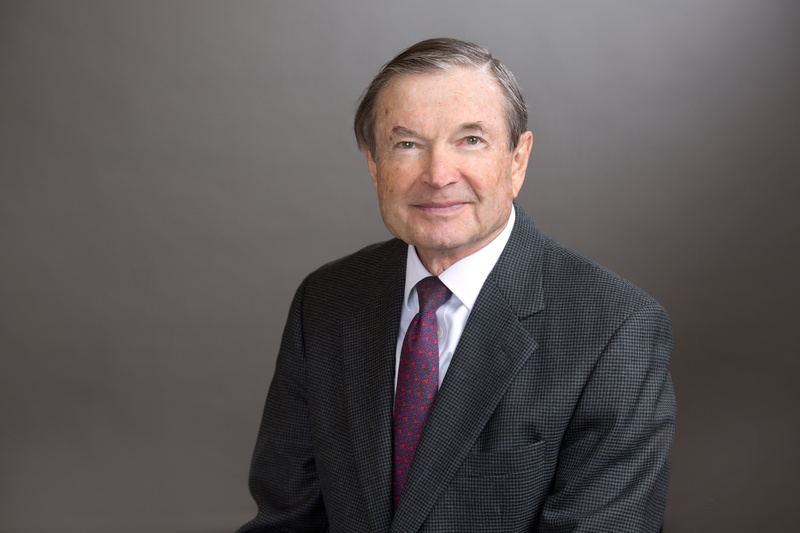 He is a former director of the Memphis Bar Association, former chairman of the Tennessee Bar Section on Antitrust and Business Torts, and is a Life Fellow of the American Bar Foundation.